Image function to create a "crossfade" between images. This allows one image to transition (fade) into another based on a percentage value. 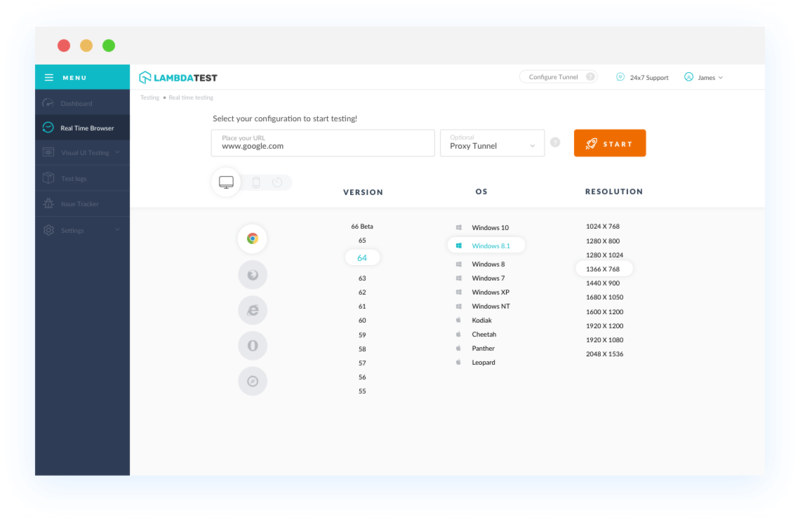 With LambdaTest you can test your website on 2000+ browser and OS combinations for cross browser compatibility issues and ensure that your webpage fallbacks are working fine on browsers that do not support CSS Cross-Fade Function. 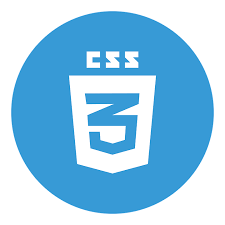 CSS Cross-Fade Function element is not supported by Chrome version 4 to 16. This property is supported with prefix -webkit- by Chrome 17 to 67. This element is not supported by Mozilla Firefox browser. Safari version 3.1 to 5 browser doesn't support CSS Cross-Fade Function. This property is supported with prefix -webkit- by Safari 5.1 to 9.1. 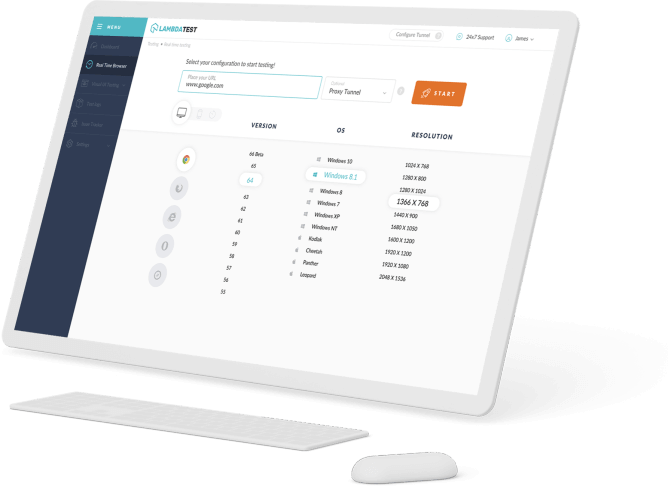 Later version 10 to 11.1 supports this propert completely. Early Opera browser versions from 10.1 to 12.1 doesn't support CSS Cross-Fade Function element. CSS Cross-Fade Function is supported with prefix -webkit- for Opera version 15 - 53.